Electricity prices are up 3.5 times faster than inflation since 2008, with municipal rates and other utilities up nearly twice that of CPI. PROPERTY NEWS - The cumulative inflation rate in electricity over the past decade, as measured by the consumer price index (CPI), is a “massive” 274.45%, according to a new report from FNB Commercial Property Finance property sector strategist John Loos. Loos uses the first quarter of 2008 as the start of this measurement as it was “about the time where the Eskom Crisis first gathered steam”. Over the same 10-year period, the increase for municipal rates and non-electricity utilities (i.e. water, sewerage, refuse removal) was 147.16%, effectively more than doubling over the period. These cumulative inflation rates are well-above that of headline CPI, “which inflated by 79.55% in what has actually been a relatively low/moderate general inflation environment”. The decision by the National Energy Regulator of South Africa (Nersa) earlier this month to allow a “further above-inflation hike” of 9.4% for 2019 does not “appear too harsh in isolation”, says Loos, but “one has to evaluate the trend of tariff hikes well in excess of CPI inflation over more than a decade, which has significantly altered property operating costs and thus property affordability”. 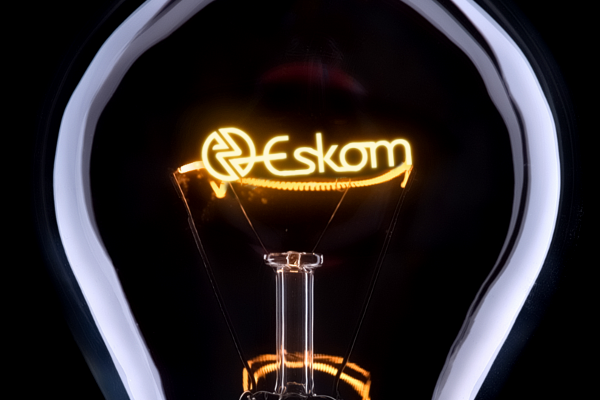 A separate longer-term calculation by PowerOptimal CEO Dr Sean Moolman, using 1988 as the base, shows just how rapidly electricity prices have increased since 2008. On the residential property front, these sharply rising administered tariffs “have long since become a housing-related affordability challenge,” argues Loos. The bank calculates an electricity/per-capita-income ratio index starting in 2008 by using the CPI for electricity. “It shows that the electricity tariff increases applied to consumers have far outstripped per capita income growth, with this index increasing by a massive 92.15% from 2008” – effectively doubling over the past decade. Not surprisingly, says Loos, “building statistics show an increasing portion of building activity being flats and townhouses, much of this assumed to be sectional title, as opposed to free-standing houses, the former being more land efficient and often more economical to maintain and run too.